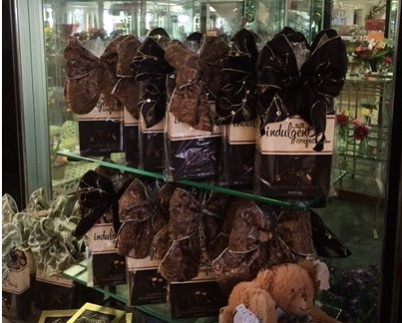 It’s great to see our client Indulgent Confections’ delicious treats and beautiful packages just down the road at the Lafayette Florist Gift Shop and Garden Center! 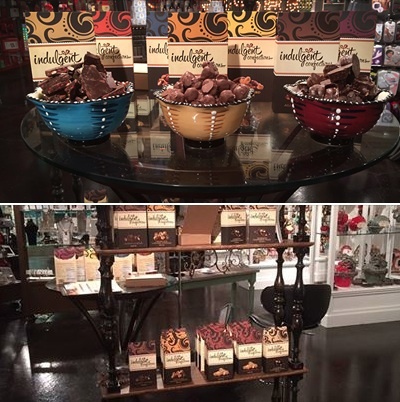 Indulgent Confections is attracting lots of attention lately, including the Pacific Market Center in Seattle, and the White Dove Gifts showroom in Las Vegas. 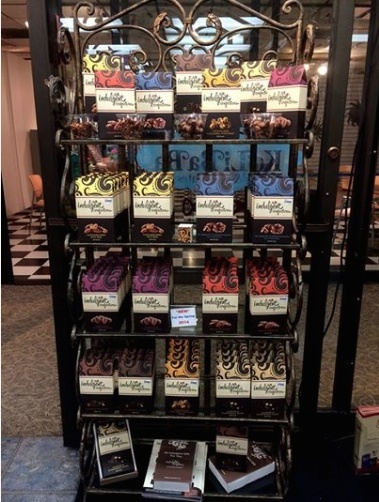 The packaging, which we designed, is a standout wherever it goes, drawing attention and even earning an American Package Design Award from Graphic Design USA Magazine.